American giant Google handed its campus to famous actor and screenwriter Vince Vaughn and team of Hollywood filmmakers, for filming of the comedy "The Internship", in who he plays unemployed 40-year old guy for whom technology is unknown. In the new movie, which should arrive in cinemas next year, Owen Wilson is the other star who is trying to become intern at Google, and Vaughn said in an interview for "Bloomberg TV" that this work conditions and offices remind him of that from the movie "Charlie and the chocolate factory." "It's a working area so different from what is considered traditional work environment," said Vaughn, citing as an example the fact that employees have a special nap places, free meals, may be involved in sports within the campus, go to massage etc. The technologies from Silicon Valley, like Google's YouTube, changed the movie industry, because YouTube allows individuals to produce and show clips on the Internet, says Vaughn. The famous Google car will also appear in the movie, says Shawn Levy, the director of the movie. 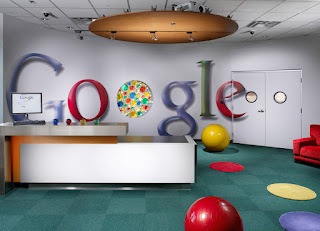 Most of the movie was shot in the Georgia Institute of Technology, in Atlanta, and this month the crew spent several days filming in the headquarters of Google. The company is not financial partner of the movie, but, according to the words of Levy, they want to create unique ways to advertise the new movie, which had goal to show the culture that prevails in Google in the right way. 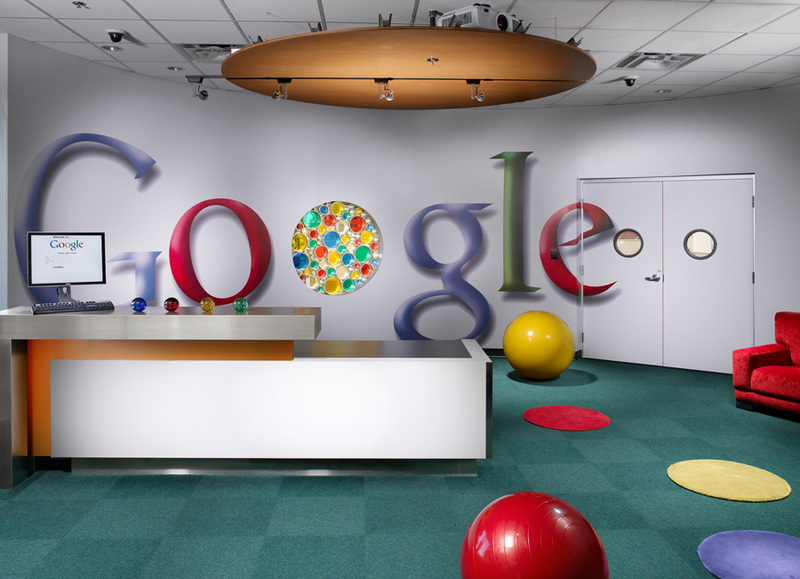 Google in June had more than 54,500 employees.